Routine eye examinations are the best preventive medicine when it comes to the long-term health of your eyes and vision. Regardless of your physical condition or age, experts recommend regular comprehensive eye exams for everyone. 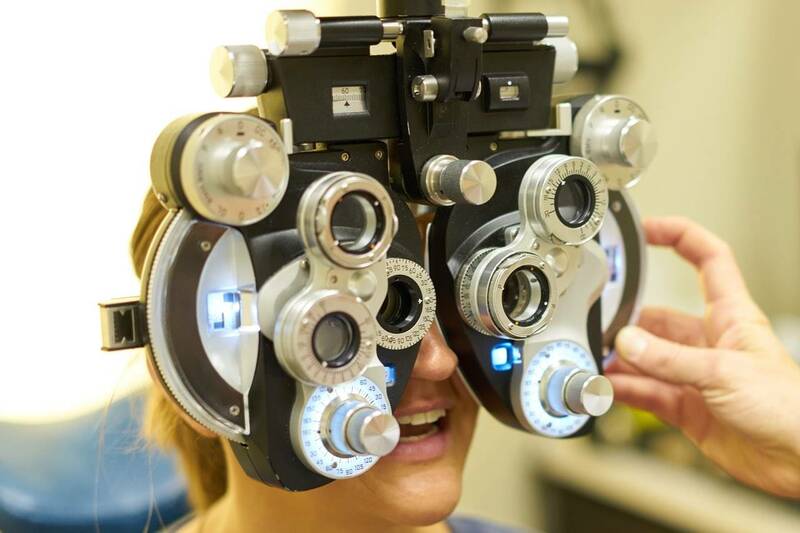 At Advantage Vision Center, serving Uptown Charlotte, NC, we offer a full assessment of your eyes by Dr. Paula Newsome, our experienced, professional optometrist. Our practice is family-friendly and we strive to make our eye exams a pleasant experience for all of our valued patients, from infants to seniors. With adults, complete evaluations of your eye health may uncover early signs of an ocular disease that is not causing any symptoms. With children and babies, pediatric eye examinations may detect a vision condition that could impact learning, causing problems in school or with normal child development. Whether you are a new or returning patient, you’ll be treated with personalized service. We’ll customize your eye exam to suit your individual vision requirements and health issues. 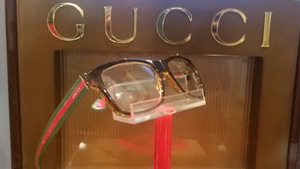 To reserve your eye evaluation with our friendly, qualified eye doctor, call our office in Uptown Charlotte, NC, today! Are you wondering what happens at a comprehensive eye exam? To answer your question, we’ll take you through the experience, step by step. First, our warm and welcoming optometrist, Dr. Paula Newsome, will ask you questions about your physical condition. You’ll be encouraged to share any eye or vision problems that you may be experiencing. We’ll also inquire about your family eye history and any medications you may be taking. Preliminary testing will include an evaluation of your eye muscle motility, color vision, your pupils’ response to light, and peripheral vision. Eye teaming and binocularity will be inspected, as your eyes must work together in order to focus and see clearly. Visual acuity is another key part of our exam at Advantage Vision Center, in Uptown Charlotte, NC. 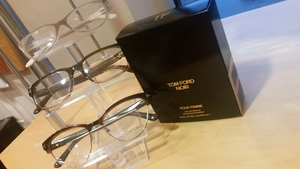 Using basic eye charts and optometric tools, we’ll verify your vision prescription to ensure that your eyesight is as crisp and clear as possible. The next part of our exam will entail taking a close look at the inner tissues of your eye. A high powered lens will be used to check your retina. This evaluation enables the ruling out or diagnosis of any ocular diseases, such as macular degeneration, cataracts, diabetic retinopathy and glaucoma. At the conclusion of your comprehensive eye exam, our eye doctor will share and discuss all of the findings with you. If medical treatment or any type of vision correction is needed, we will review your options together to determine the best course of action. When should you schedule your complete eye exams? Adults who wear prescription eyeglasses or contact lenses are recommended by the American Optometric Association to have eye exams performed annually. If you don’t need any type of vision correction, then yearly eye health evaluations are indicated only after age 40, as the risk of many common eye diseases increases with age. Once you are 60 years old, your optometrist may advise that you come in for exams even more frequently. Risk factors, such as hypertension, diabetes and other systemic disorders, are a reason to schedule total eye examinations at least once a year, even before age 40. 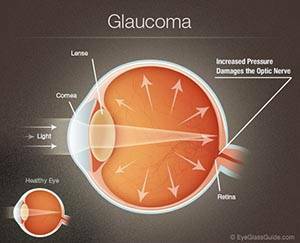 These conditions may impact your ocular health, and early detection of a problem will go far towards preventing future vision loss. Children should have their first eye exam performed at a half-year old, and then again at 3 years of age. After this, it is critical (and mandated in some states!) to take your child for a comprehensive eye exam before starting school, around age 5-6. This is the only way to confirm your child doesn’t have an undetected vision problem that could impact or delay learning. If your child has any of these risk factors, it is advised to have examinations performed more regularly. 7 Eye Tips for College Students, Charlotte, NC. It’s time for your comprehensive eye exam! 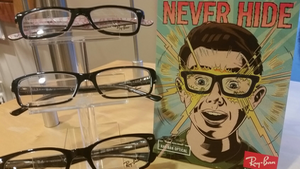 Contact us at Advantage Vision Center, in Uptown Charlotte, NC, to book your appointment today! Winter break is almost here and, with college students finding their way home for the holidays, it is a good time for parents to check in and make sure their independent kids are taking care of themselves properly.